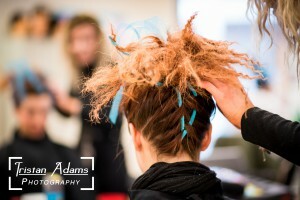 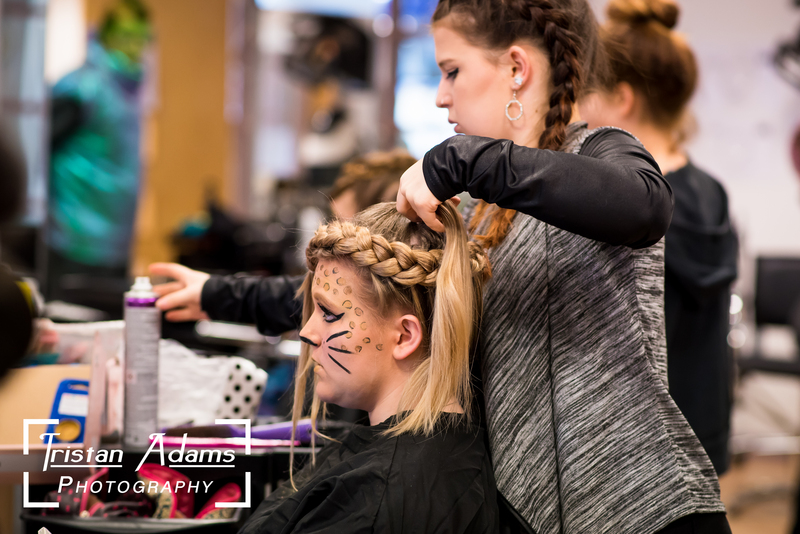 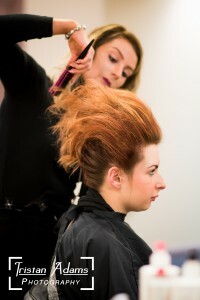 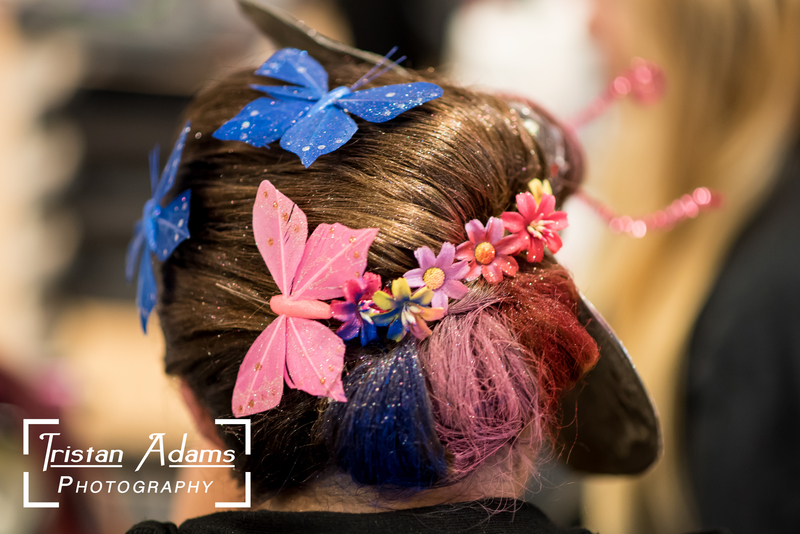 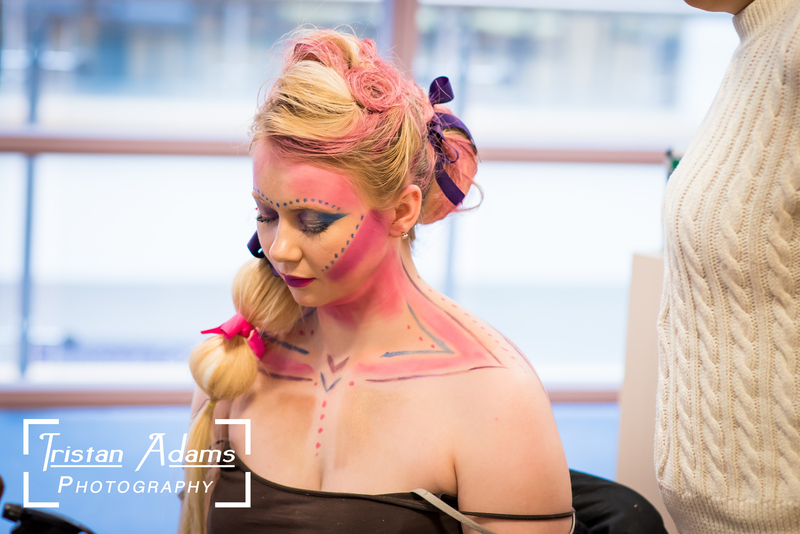 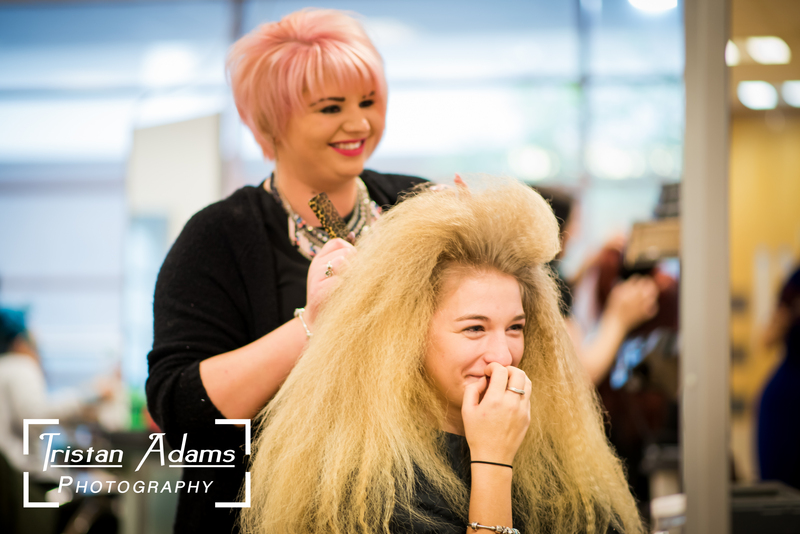 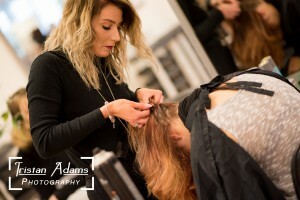 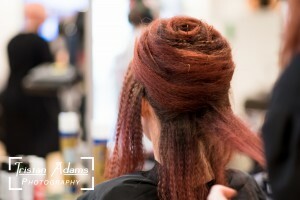 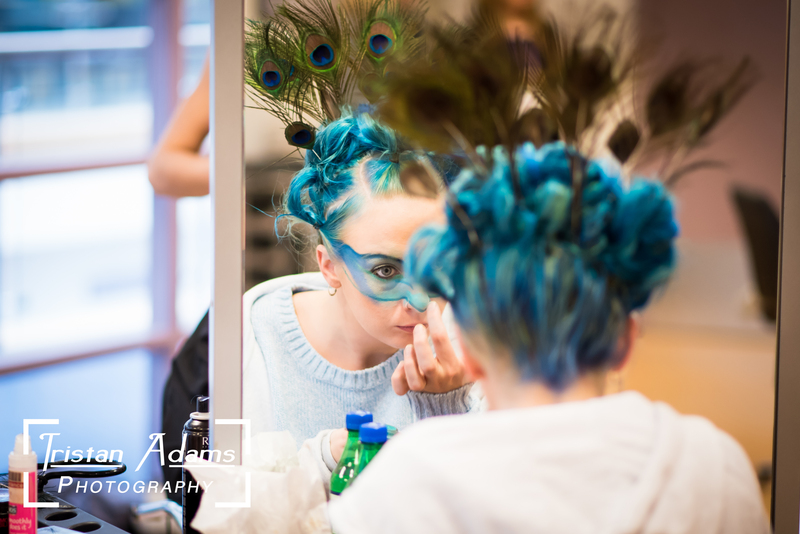 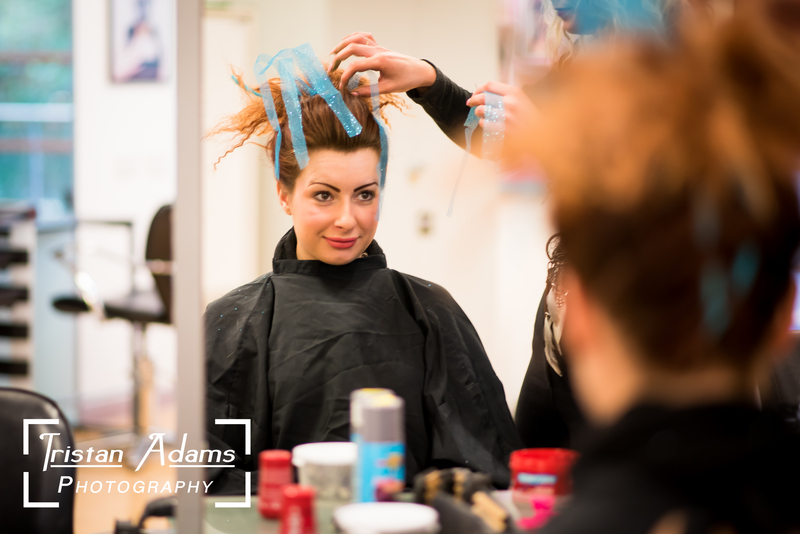 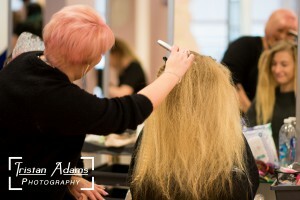 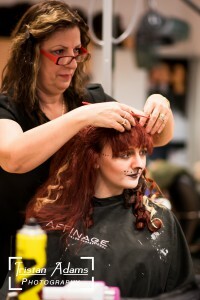 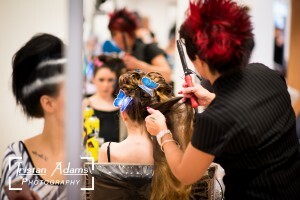 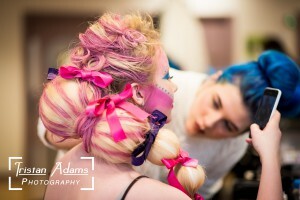 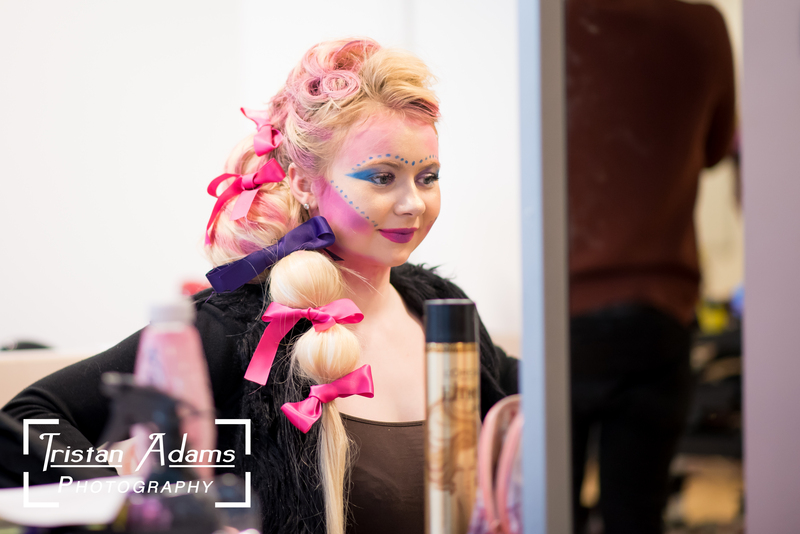 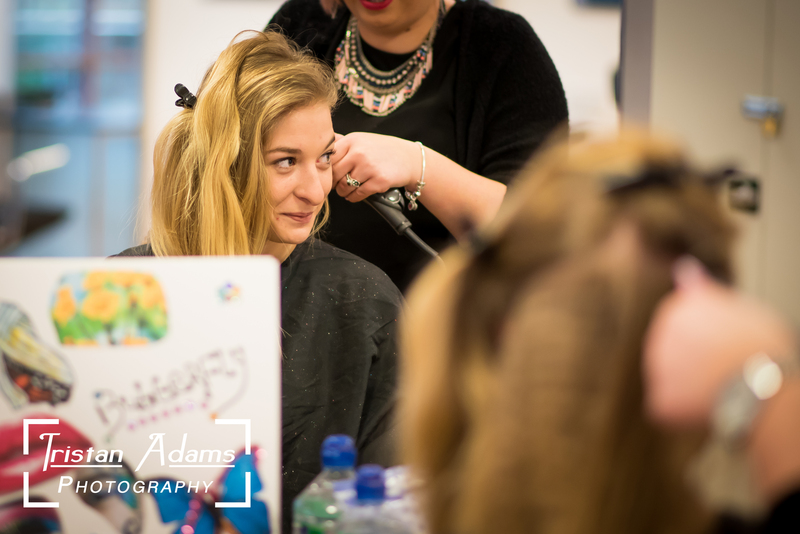 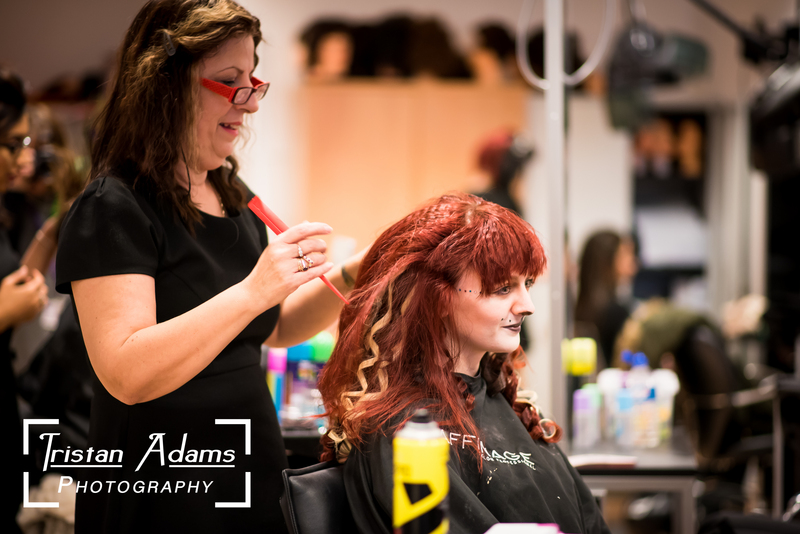 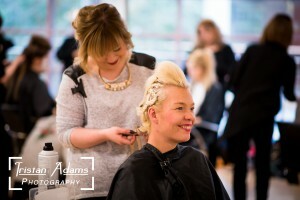 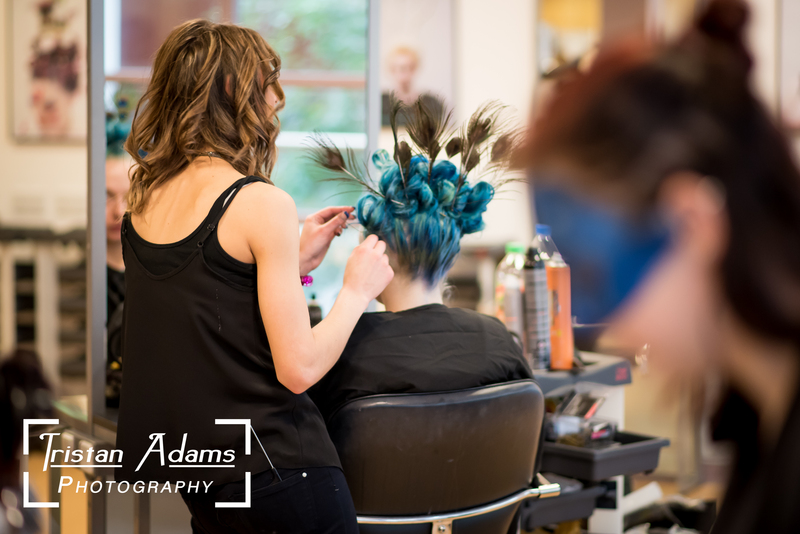 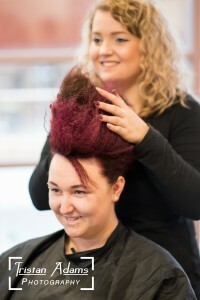 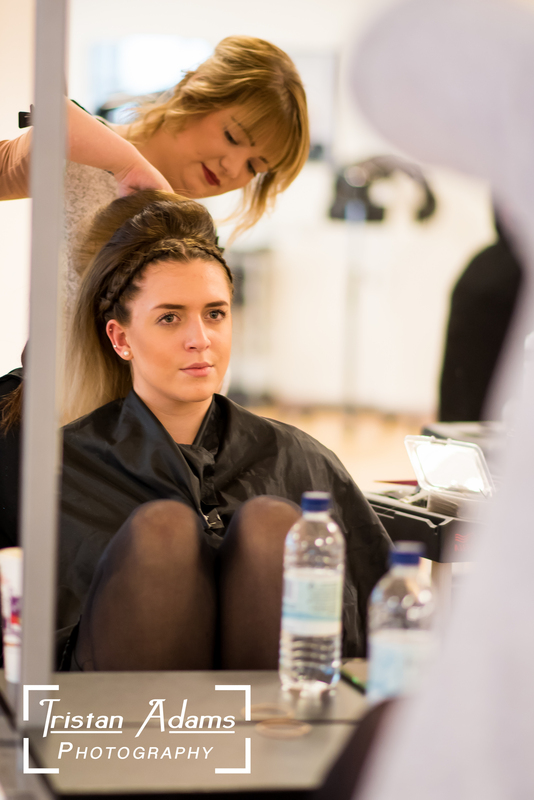 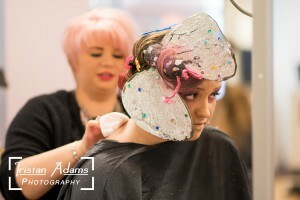 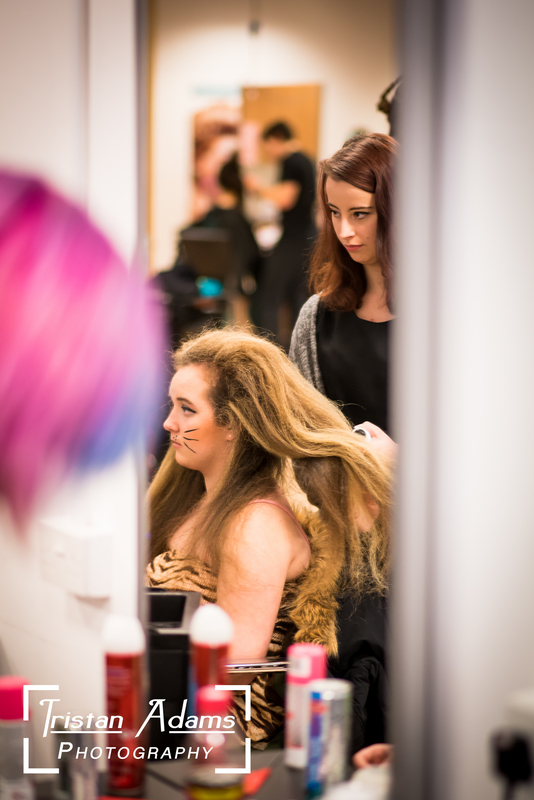 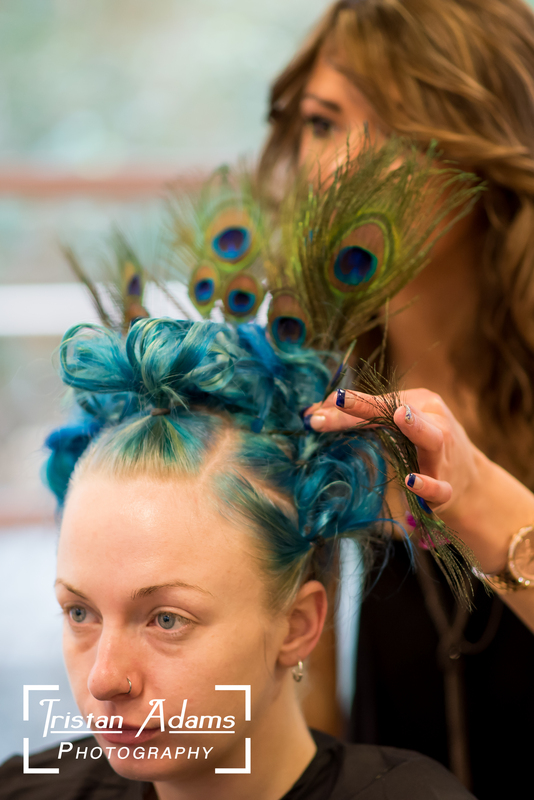 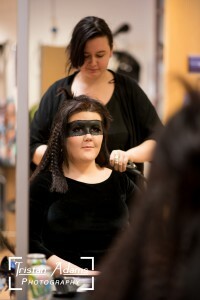 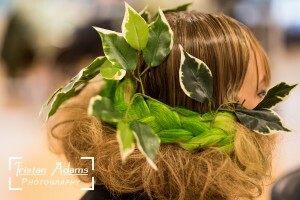 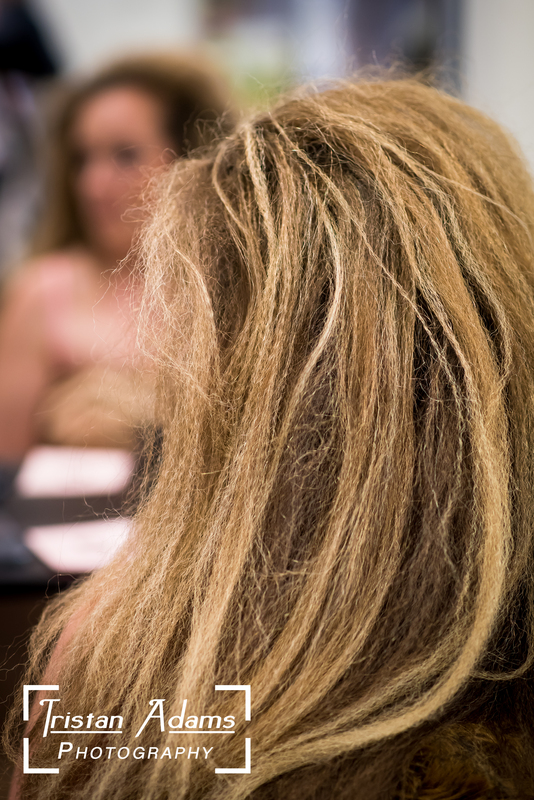 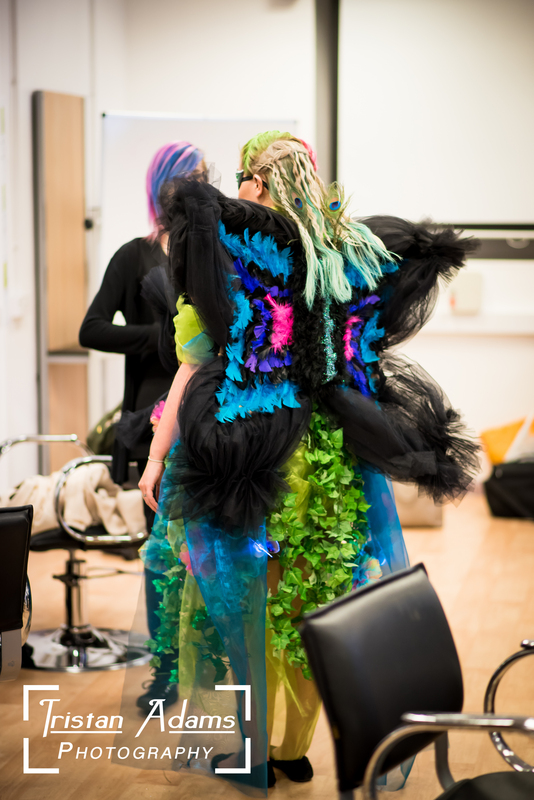 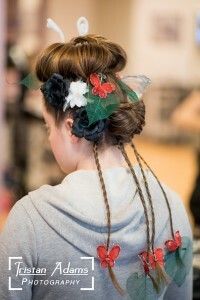 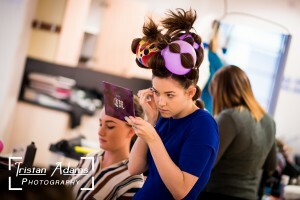 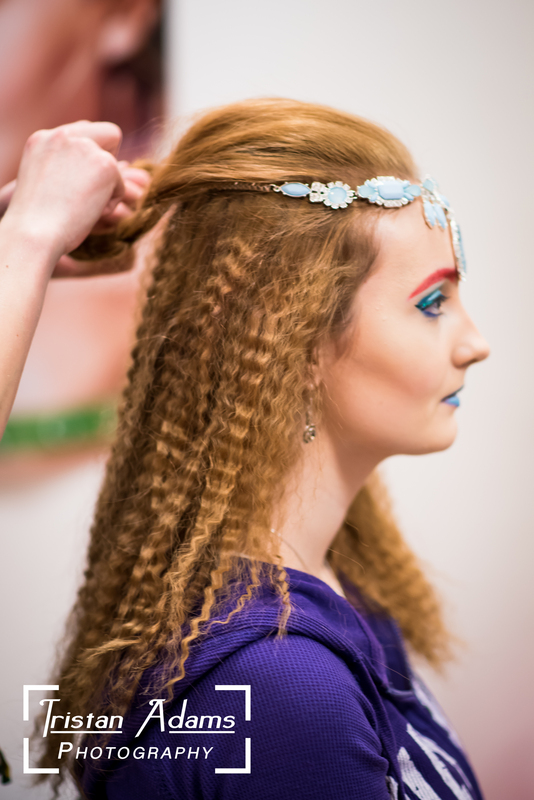 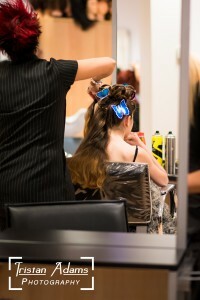 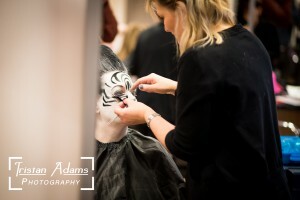 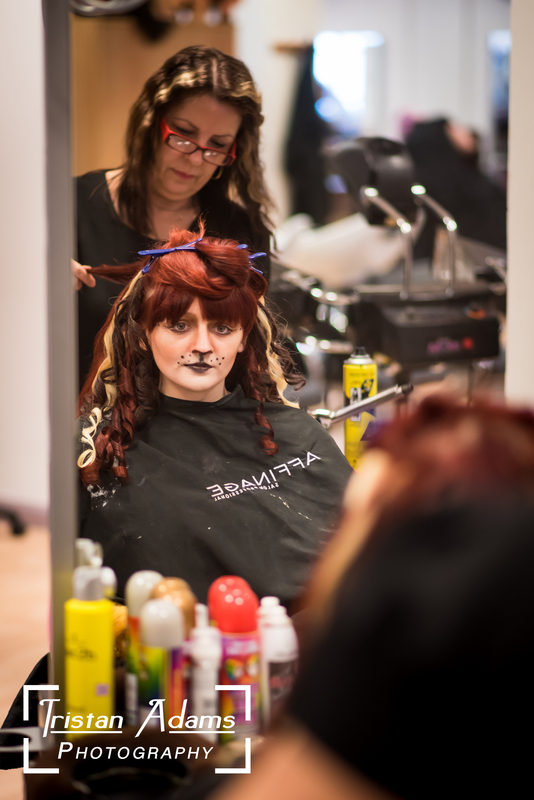 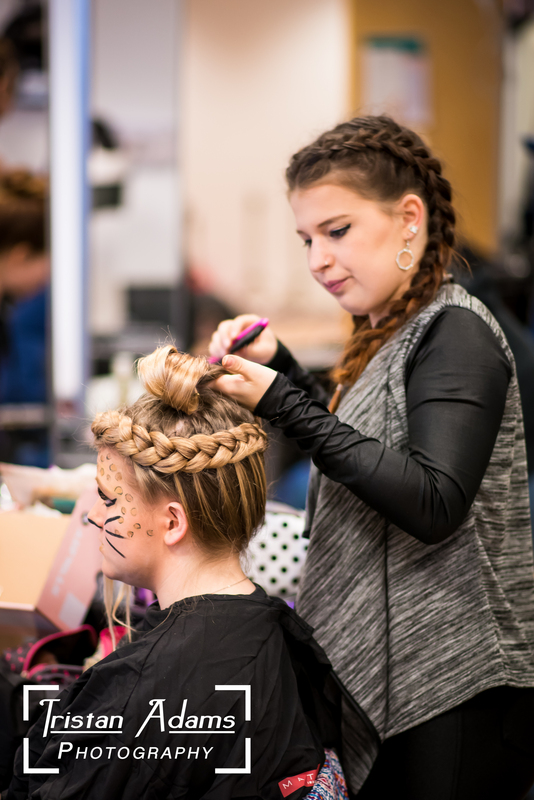 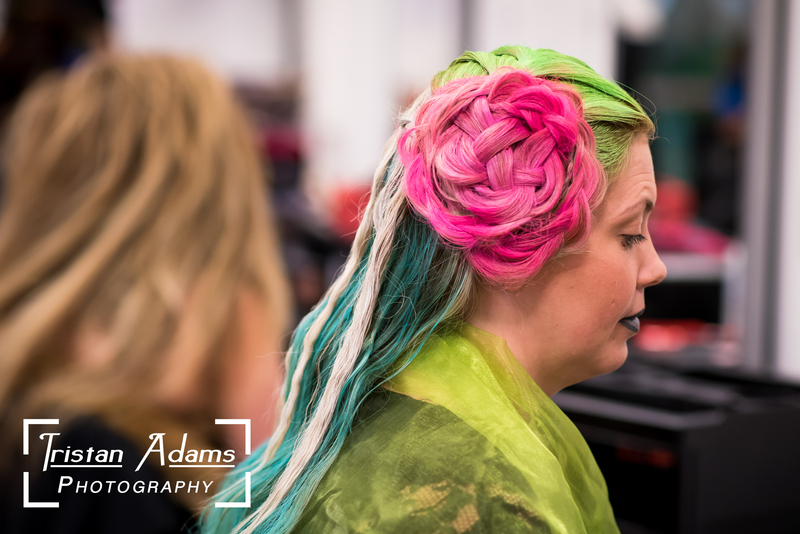 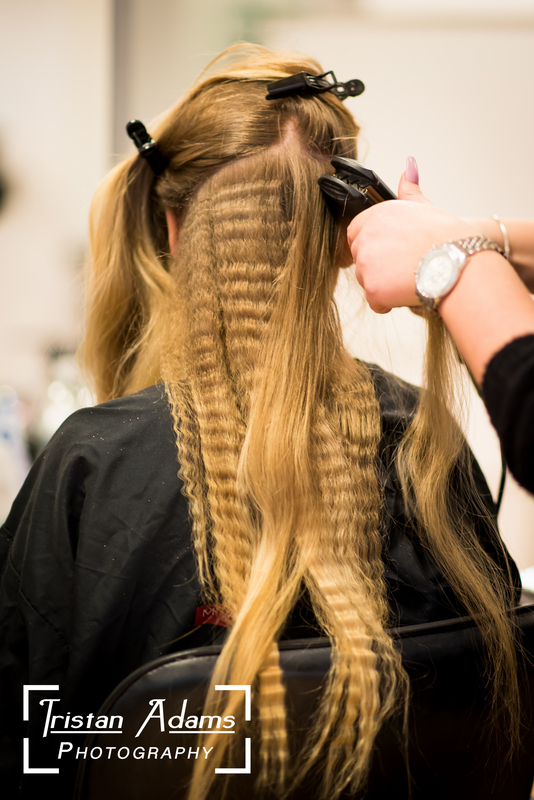 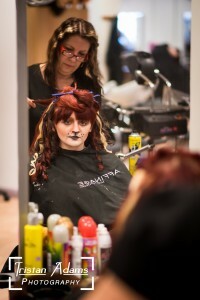 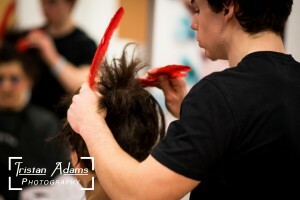 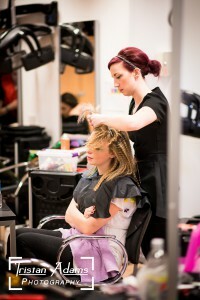 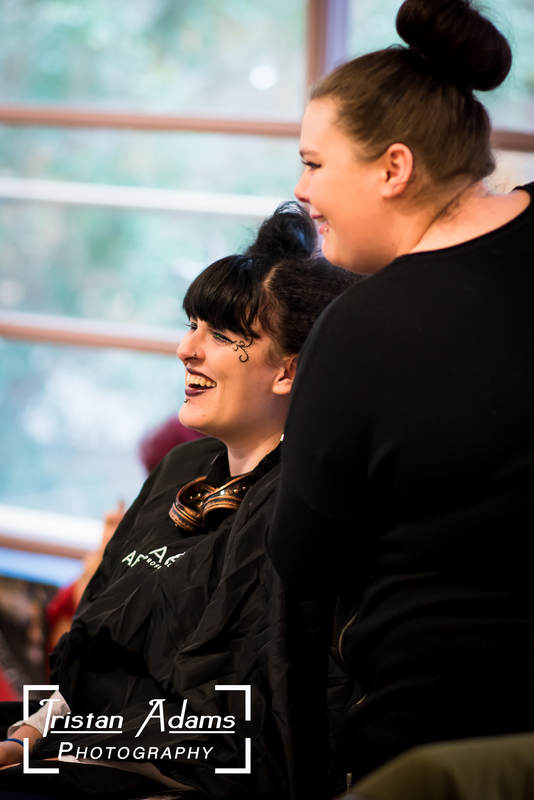 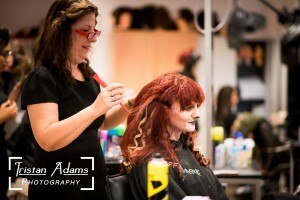 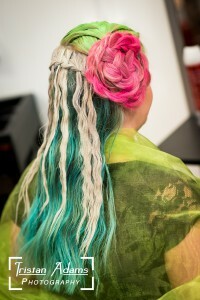 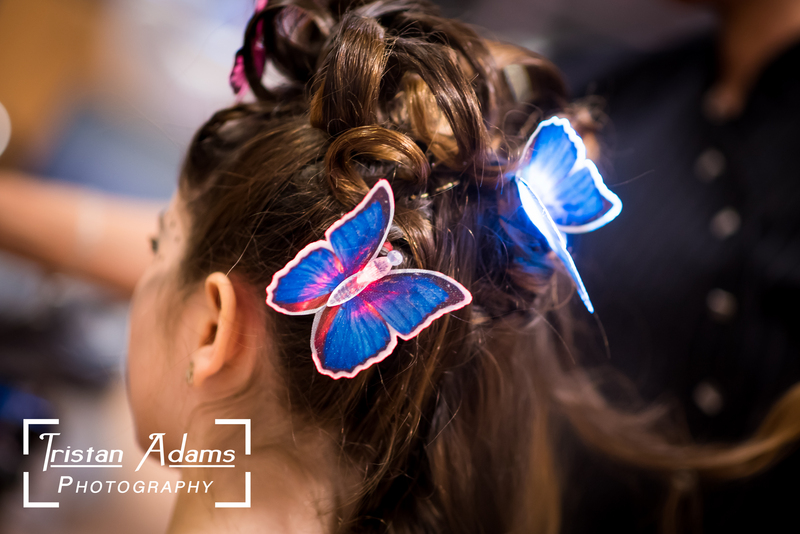 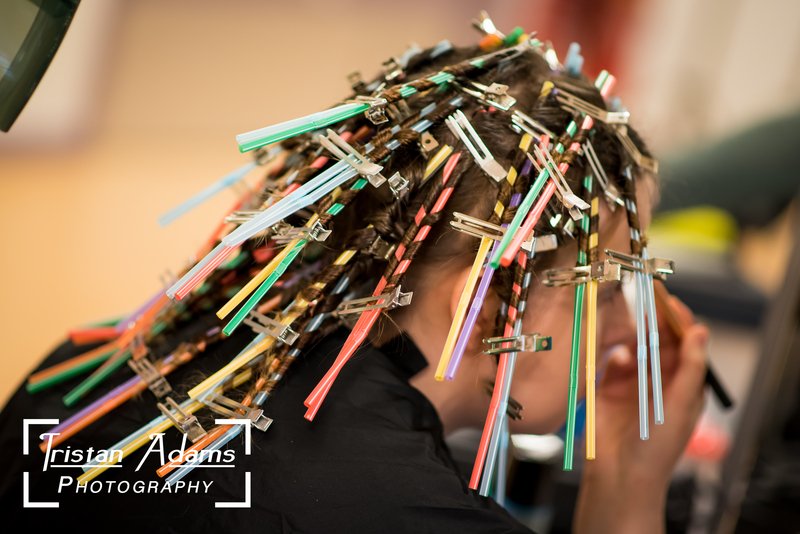 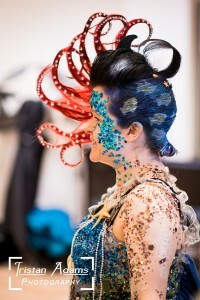 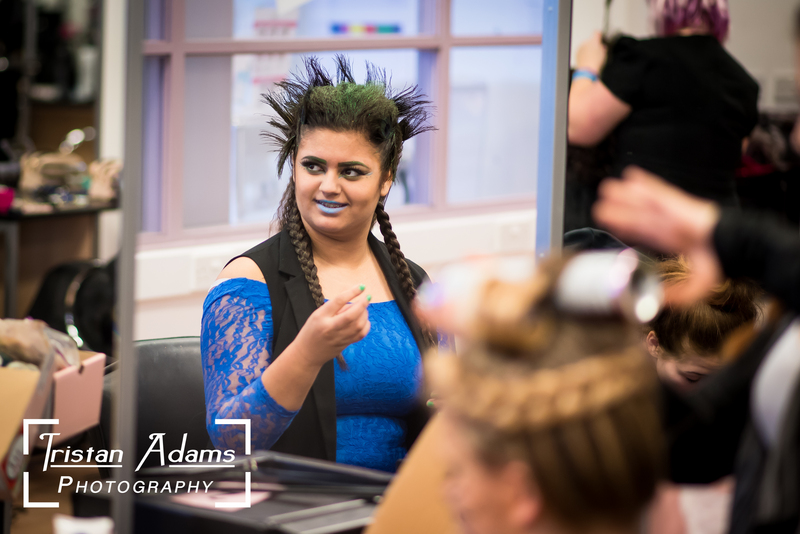 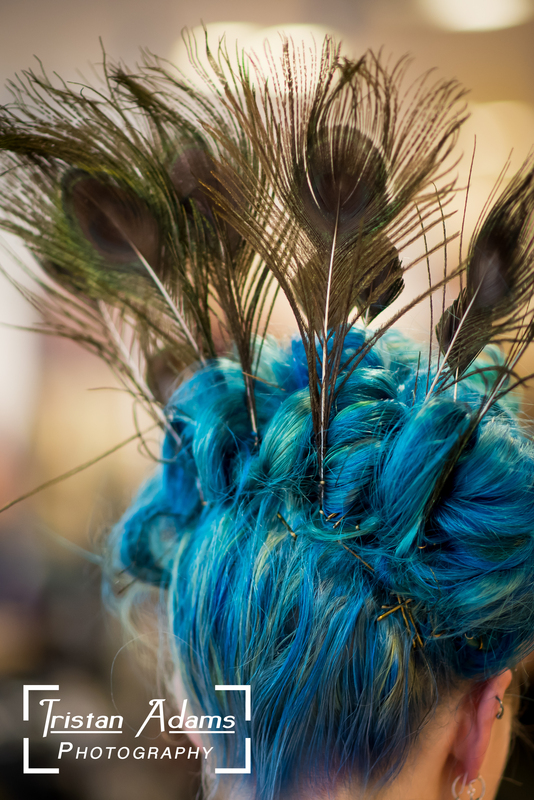 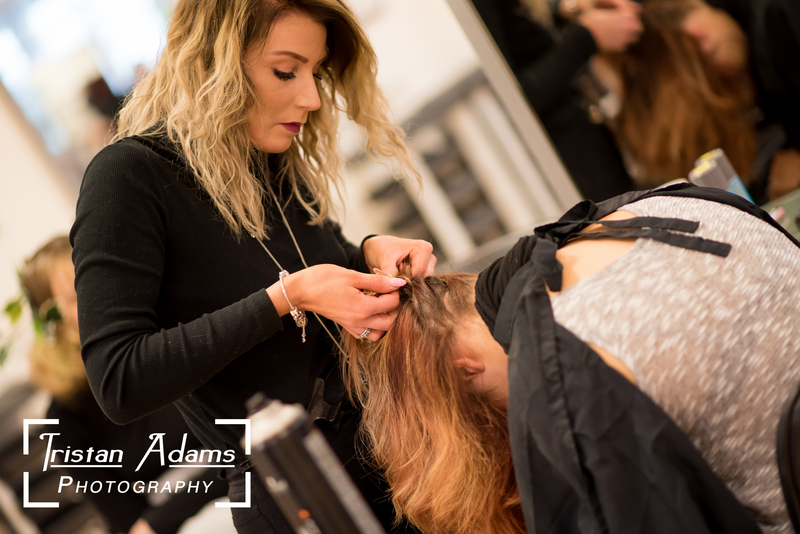 I spent the day at South Devon College photographing the hair show. 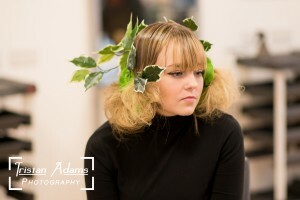 The theme for the show was nature and wildlife. 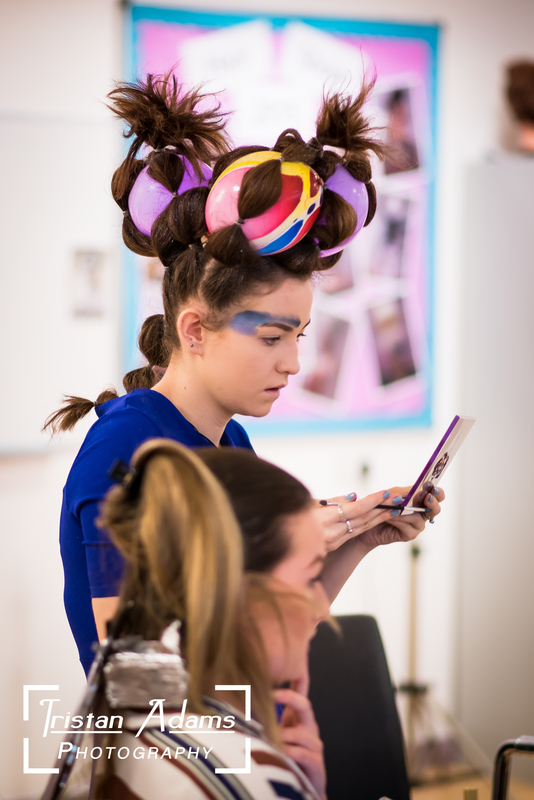 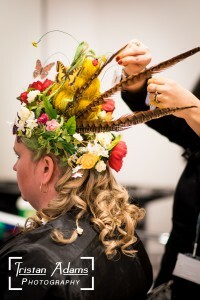 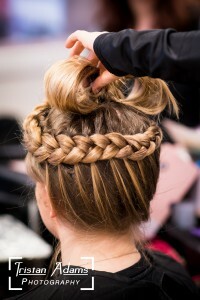 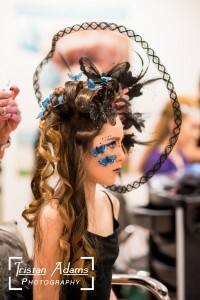 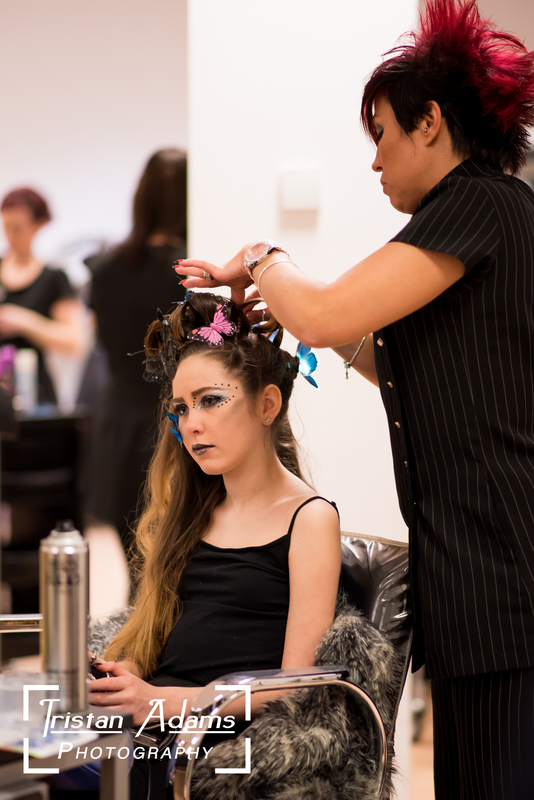 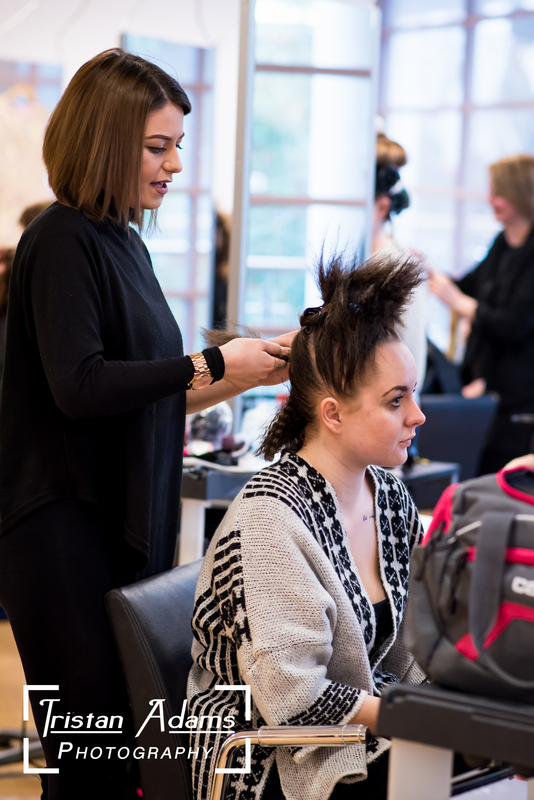 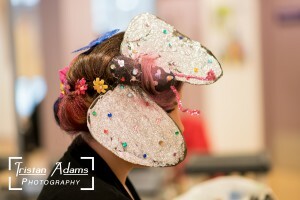 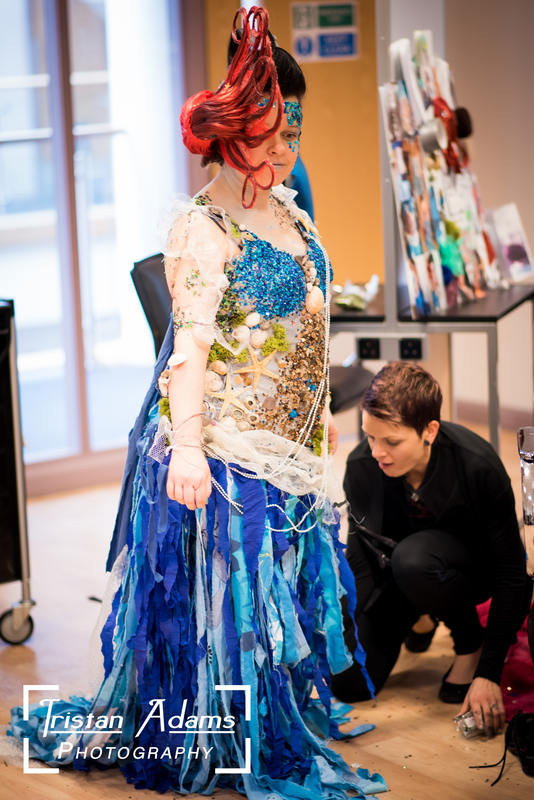 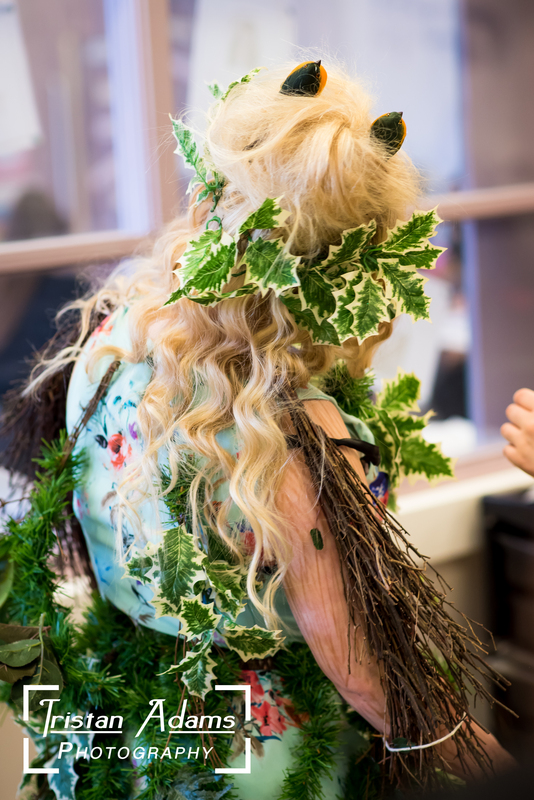 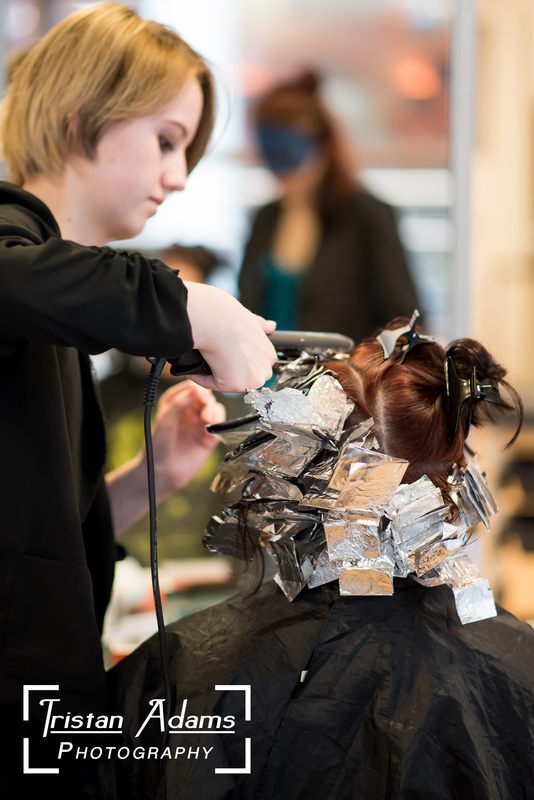 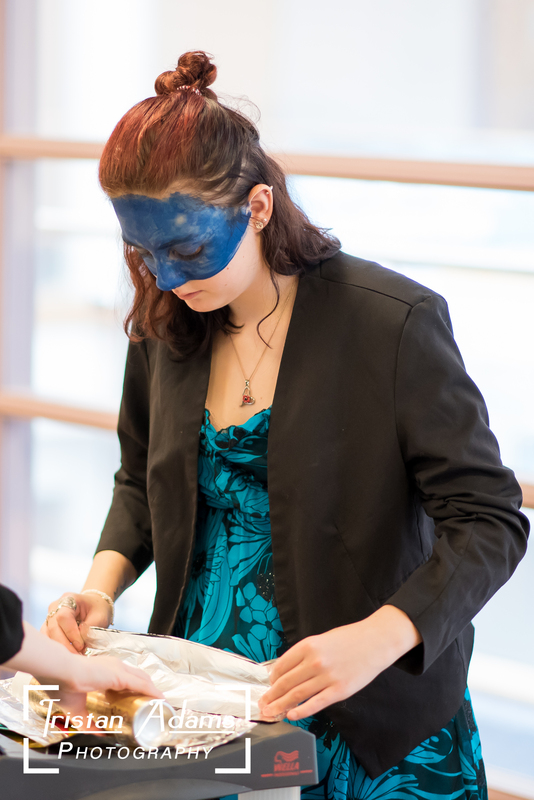 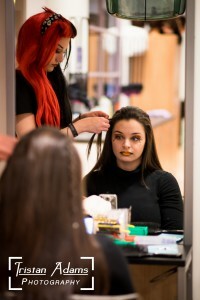 This show allows the hair stylist students to build their most creative designs. 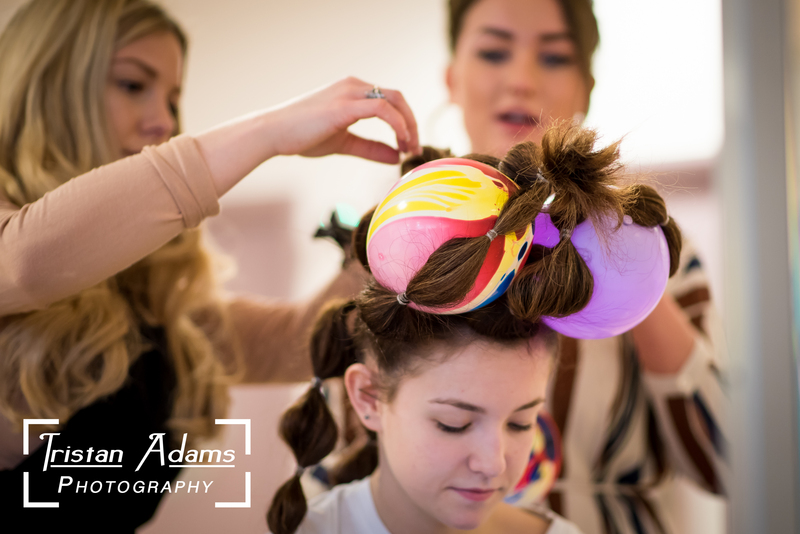 After all the preparation and judging, an evening catwalk show is held for all the models to show off their new hair designs. 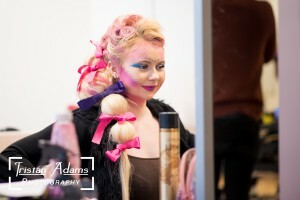 I will be posting up some evening show photos soon.